Register to win a summer family vacation!!! San Francisco, Zion Utah, Cancun Mexico, Pennsylvania, Galveston Island, Colorado and more! 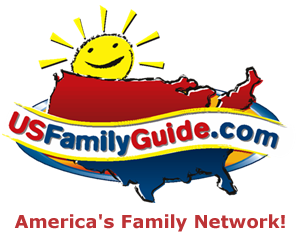 This summer USFamilyGuide.com has created a promotion that celebrates the family vacation by giving away 12 incredible trips for families looking to create their own memories. They have hand picked some of the most memorable destinations their families have experienced and asked them to provide a FREE vacation to award to perhaps YOU! Rules: One entry per day…prizes will be awarded beginning June 1 through July 31. ENTER DAILY FOR YOUR CHANCE TO WIN!! !